Ho, Ho, Ho! 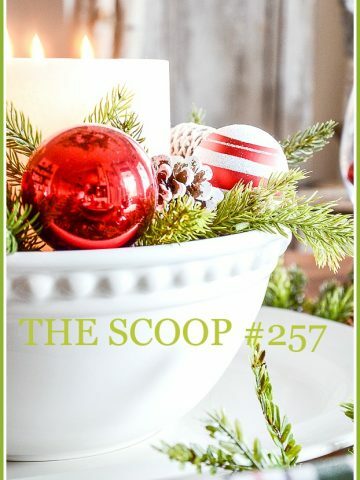 Welcome back to THE SCOOP! 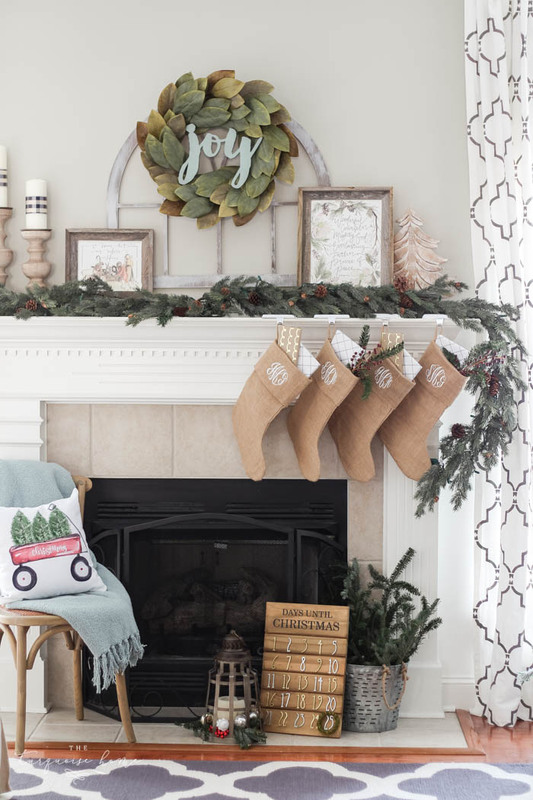 Is it beginning to look a lot like Christmas in your home? Here at StoneGable the halls and walls and everything else is all decked out in cheery red and white decor. 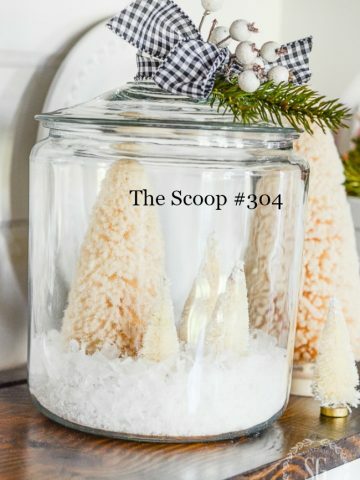 From all the holiday blog posts we are seeing here at THE SCOOP I can say lots and lots of our blogging friends are finding fabulous and creative ways to get their homes ready for the big day! 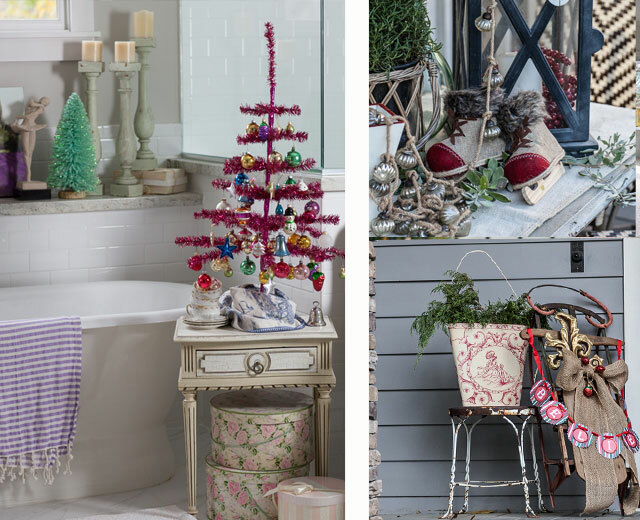 We could not be more thrilled with all the amazing Christmas home tours, yummy recipes and every other Christmas thing in between! 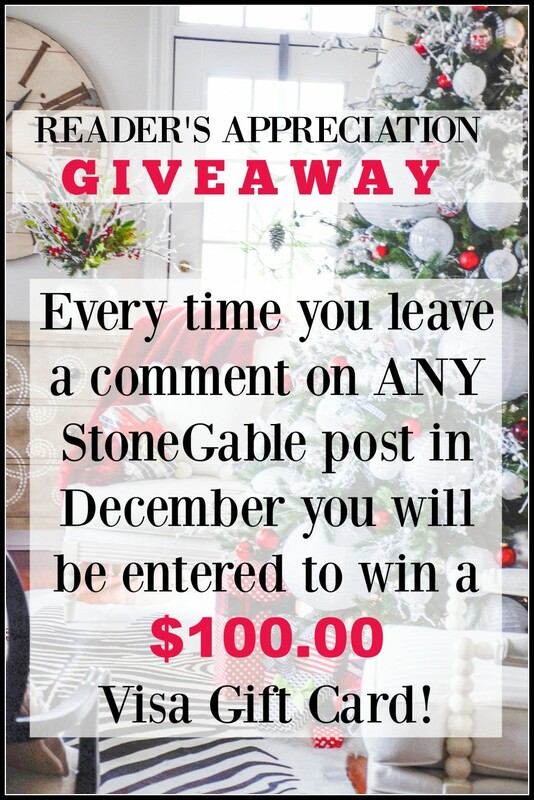 Make sure you leave a comment on ANY StoneGable post in December and you will be entered to win a $100.00 VISA GIFT CARD! 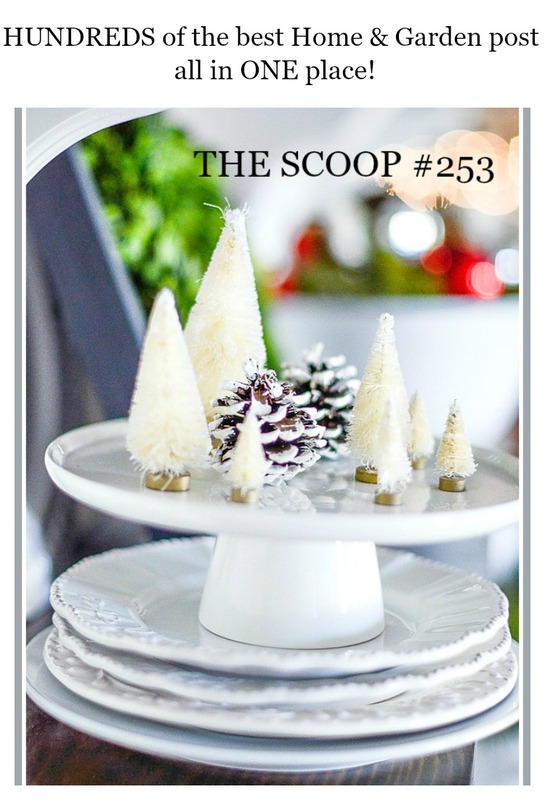 Welcome to the weekly party featuring the scoop on the best from around the web! Here’s a little look at what your hosts are working on! Disclaimer: there were literally hundreds of post that I could have featured! Thank you, bloggers!!!! You are amazing! Oh, Laura! I love your CHRISTMAS MANTEL. Head over to The Turquoise Home and check it out! 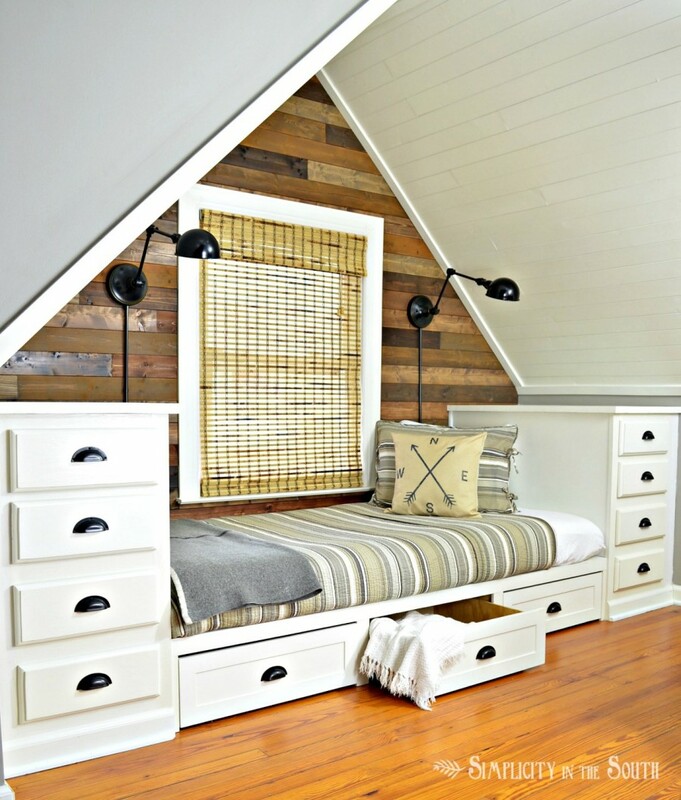 I LOVE LOVE LOVE this DORMER BEDROOM FROM STOCK KITCHEN CABINETS by Tricia from Simplicity In The South. Wow! 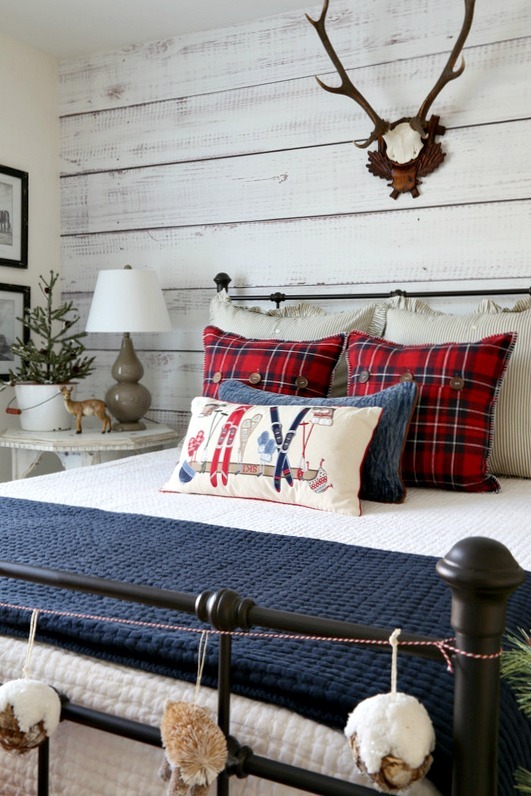 I love Kim’s cozy CHRISTMAS CABIN GUEST ROOM. See it at Savvy Southern Style! Moms Needs To Know is sharing her amazing EGGNOG BREAD PUDDING. This is on my must make for Christmas list! Oh, YUM! 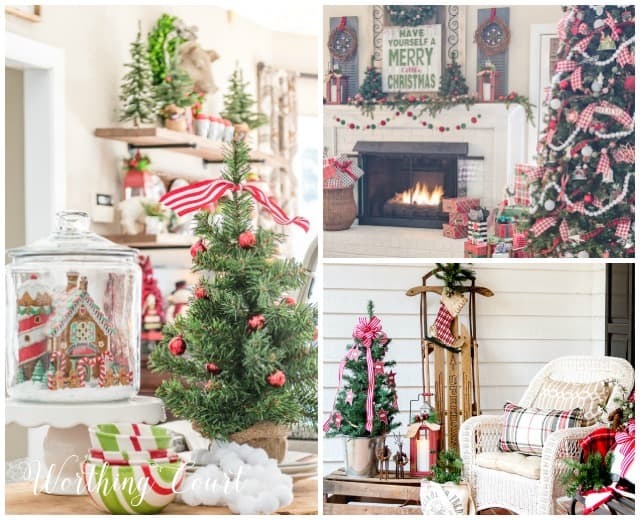 WHAT IS YOUR FAVORITE CHRISTMAS STYLE is a must see! So much beauty and inspiration all in one place! Thanks, Debra from Common Ground! Did you know you can follow me on Pinterest and see what I’m pinning every day HERE? Merry Christmas to you and yours! Thanks for sharing all this beautiful inspiration with your readers! Happy Holidays Yvonne! Thanks for hosting! Thanks for hosting and wishing you the best holiday season ever! Thank you for all these links! Wish I had the time to visit every one of them! Thank you for hosting a great link party and sharing your fabulous home decor and decorations. Everything is exquisite and inspiring. Great party, so many great bloggers sharing. Thank you for The Scoop 253, appreciated. The ideas, the bread pudding, where do I start. 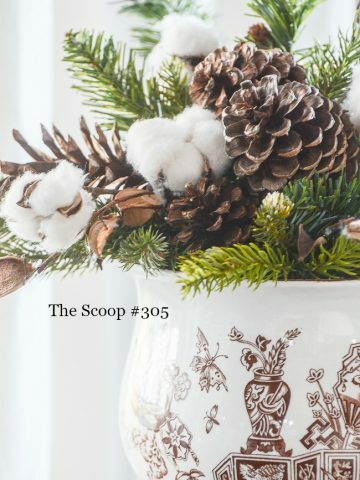 Sure are a lot of great Christmas ideas on this scoop. So many projects and good ideas and so little time. Thank you! I could spend the day reading all of your lovely posts. Especially the Christmas ones! So inspiring! Everything looks absolutely gorgeous and heartwarming! So many great ideas that I thought my monitor would burst before I got through them all! Think I am in the running for the most pinning in the shortest time for Pinterest today! Thank you! 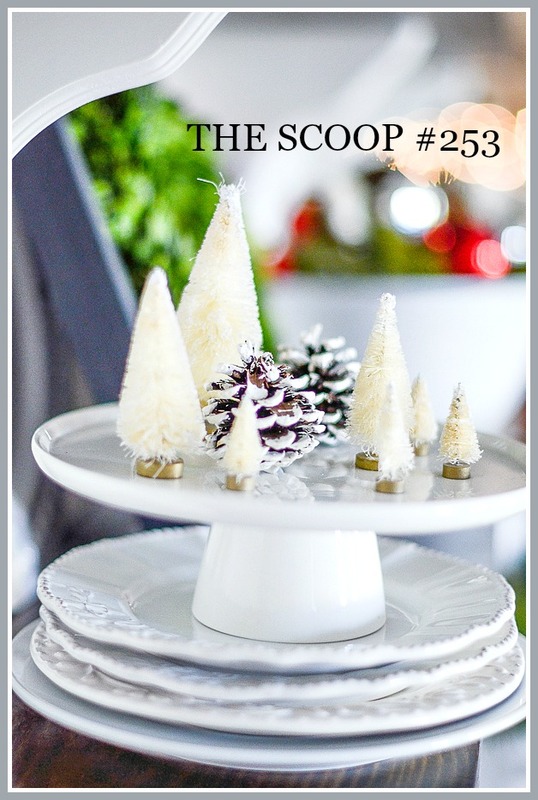 I adore bottle brush trees, and love the sweet vignette you’ve made on the cake server…will be adding that to our decorations for Christmas ( after I just copied your sweet vignette in the glass cookie jar)!! I have enjoyed so many of this years decorations and making a list of items to copy. God blessing to all. 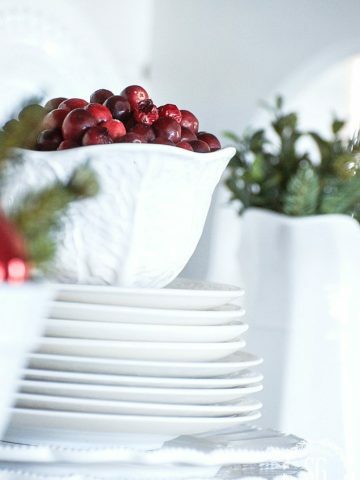 I love your continual use of white dishes each season! You have inspired me to start my own collection. Merry Christmas! So much inspiration and so little time!! I need to start Christmas projects on Jan. 1 and keep at it through the year! Thanks for sharing so many delightful ideas. Especially enjoying some of the ‘simple’ ideas this year as I have messed up my knee. Getting a taste of being a ‘senior’… will enjoy the quieter time this year and be grateful for it. Hugs. I love the scoops. After my walk, I’m going to check out the other blogs and maybe find some new ideas or recipes. Thank you, Yvonne. 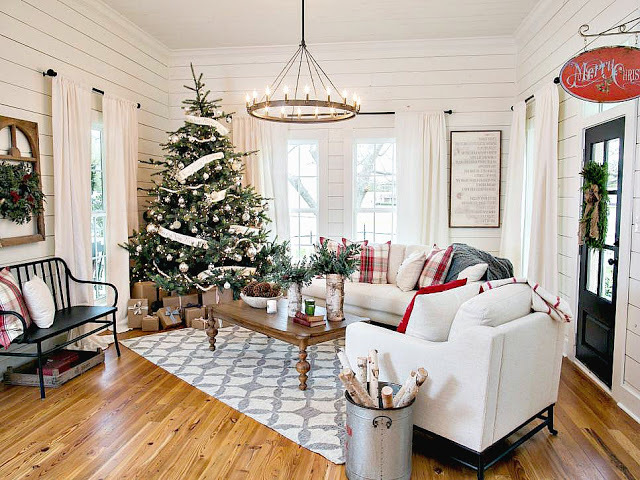 Love the relaxed holiday looks. I have toned down mine this year and am enjoying the holidays more. 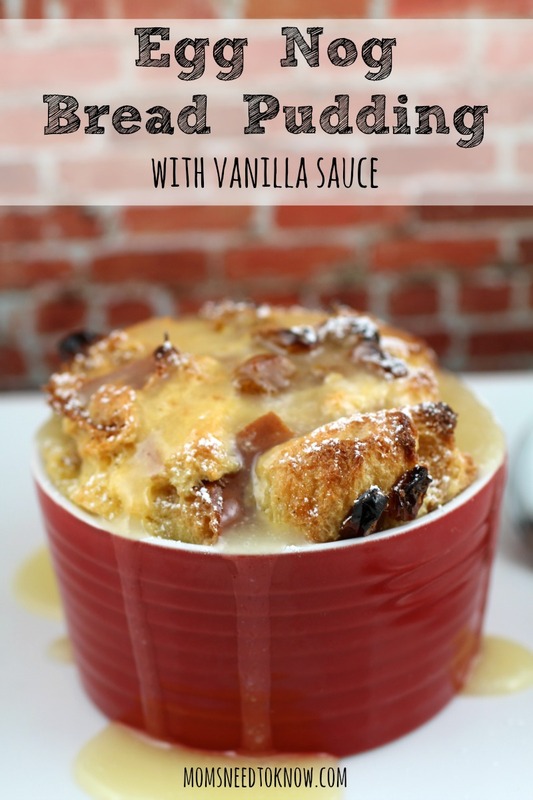 The bread pudding with vanilla sauce looks delish. Thanks for the hundreds of Christmas décor. i love to see what every one is doing in there home this Christmas. So many great ideas . . . I don’t know where to start! Looks like I’ll be touring through the posts all morning long! Thank you for hosting. 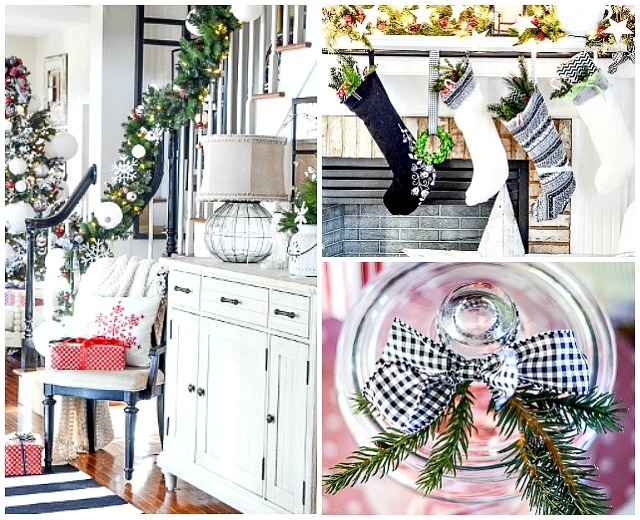 Love all the Christmas decor ideas! Love to see the wonderful decor for the holidays. Such beautiful spaces! Thanks for hosting. Christmas is just around the corner so every idea is important. I really like the Christmas cabin guest room! Very inviting & cozy! Thanks for the lovely party as usual. I always wanted to ask you ladies, I will do it now that this year is almost over… it is that, ‘if I’m ok with this lovely party, as maybe because I am not farm style? I never hear from you… is it that you’re just been very generous with me? Thank you so much for the inspiration. Have a lovely week. Gabby, we LOVE you being here! Everyone is welcome! Yvonne, so much inspiration, so little time! Thanks so much for hosting such a fun party! Best wishes for a blessed Christmas season! Thank you, Yvonne, for featuring my built-in bed! Merry Christmas! I’m loving everything. Got my tree up today, will decorate tomorrow. Thanks for your hard work that continues to inspire. Great start to the week. Thanks for hosting! Great ideas – thanks so much! So much inspiration this time of year! Thanks for hosting again! Okay I have to try the Eggnog Bread Pudding and the Vanilla Sauce sounds wonderful. Have a wonder Holiday. 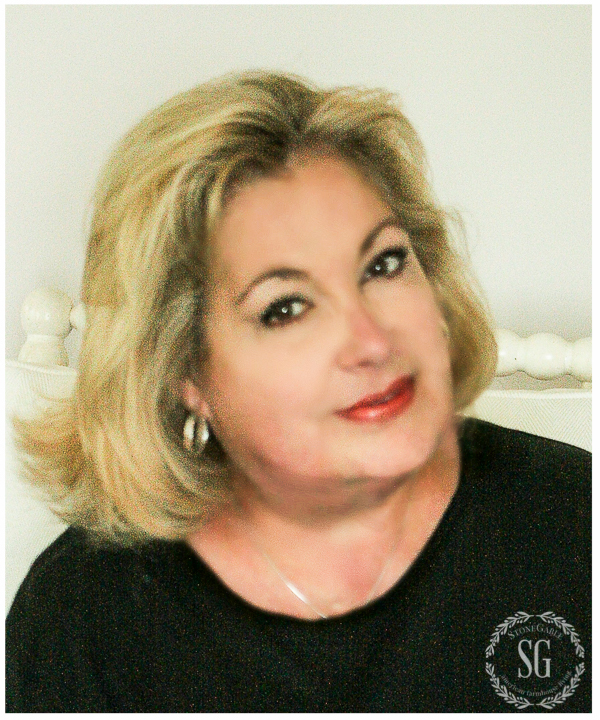 Thanks for the feature Yvonne! 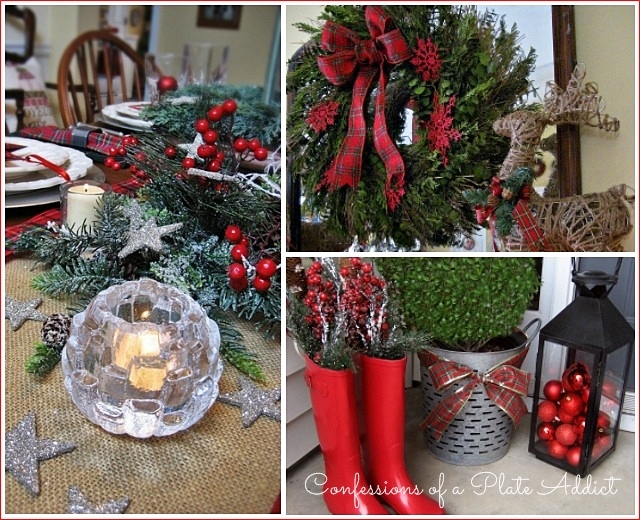 thanks so much for the feature of my Christmas Style post, Yvonne. Hope you’re off to a wonderful week! I always get so inspired to become a domestic godess every time I stop by. haha Thanks so much for hosting the party. Thank you so much for hosting, Yvonne! Thanks for hosting, Yvonne! Love and blessings for a wonderful Christmas season!